This is where the love of bikes started for Belhaven Bikes back in the early 80s – those were the days! BMX was born in the 70s from youthful energy and resourcefulness, mimicking the speed and excitement of motocross. BMX racing is now an Olympic sport and increasing in popularity. But the main hangouts of BMXers nowadays are skateparks and on the street, where they develop their craft. ‘Custom Your Ride’…with a choice of grips, bar ends, cranks, frames, wheels, spokes, seats, pedals and stunt pegs. Or, ‘Totally Custom Your Ride’, choose from a wide range of parts to make – your bike, your own! 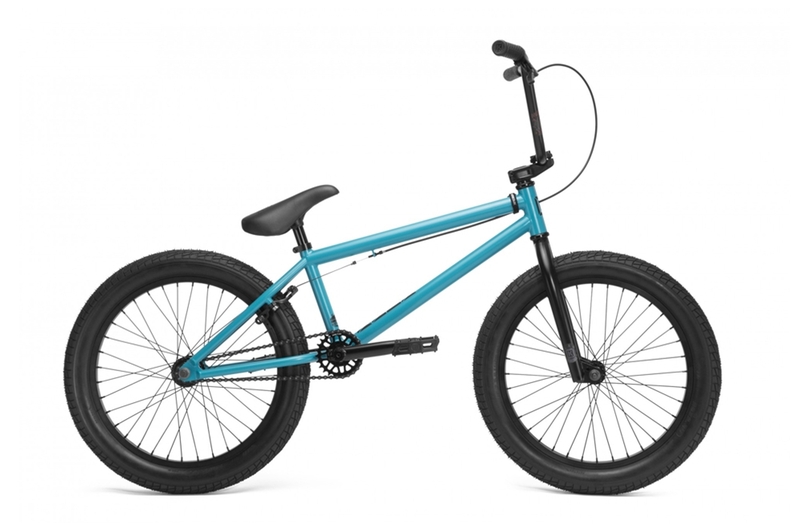 In four colourways, Matte Retro Turquoise shown above, this entry level BMX features pro model spec with three piece chromoly cranks, 8.75” Kink Human CC bars, raised Mission Control TL stem, soft Kink Paragon grips with push-in bar ends, and wide 2.35” tyres front and rear. Premium 100% chromoly frame with sealed Mid BB and internal head tube. Full chromoly 8.75/9” bars and forks with tapered legs. Three-piece chromoly 175mm 48-spline cranks attached to Kinetic pedals which makes it one of our favourites. 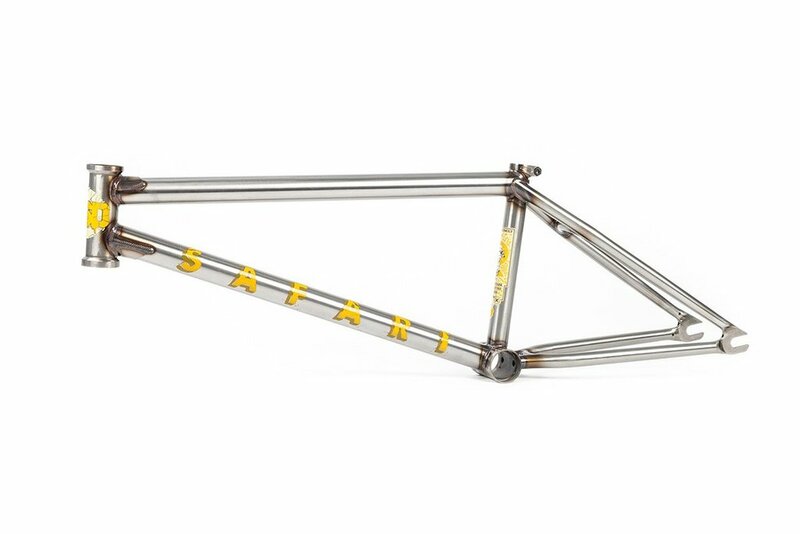 The Reed Stark new signature frame from BSD has a super long front end but combined with a short back end and regular head angle. It’s built for urban adventure wherever your street safari takes you… Features internal headset and mid BB. 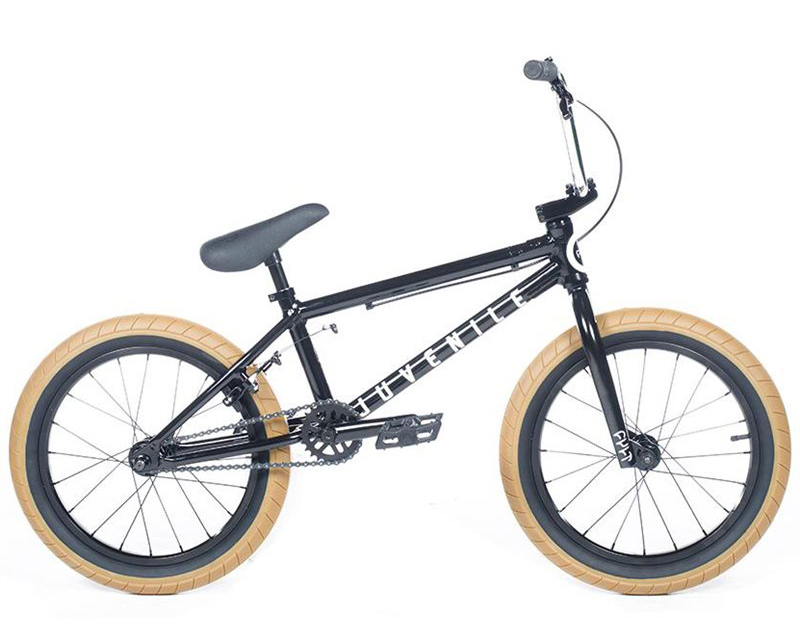 The 18” Cult is the perfect ride for a young, advancing BMXer. Light, 6061 alloy frame with cro-mo 3 piece cranks, integrated headset, Top Load stem and a sealed mid BB.